Your resume is perfect, your cover letter is ready to go, and you are confident that you have done all you can to prepare for the interview. You are ready to land that job! But there’s one last piece of the puzzle. What are you going to wear? 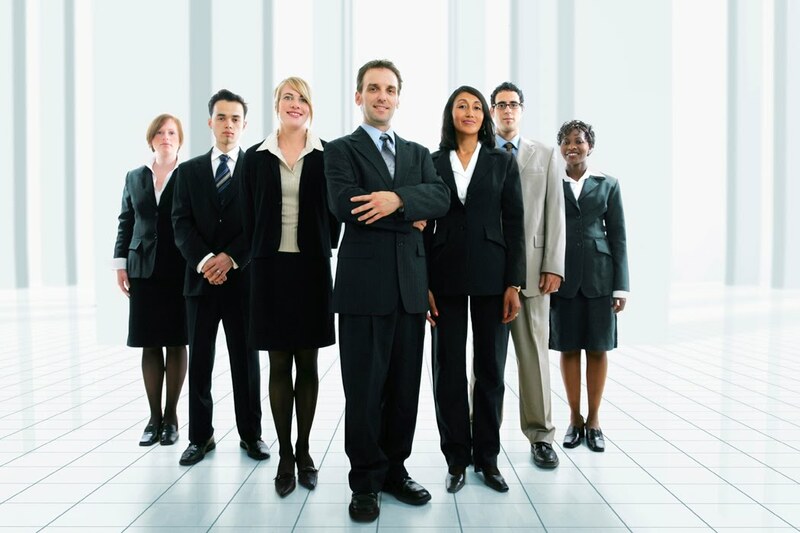 The Career Development Services (CDS) team is partnering with leading image management organizations and professionals to host a “Dress for Success” event that will clarify how to dress professionally for optimal impact. 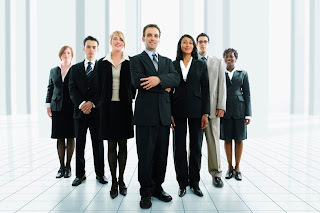 Men and women will receive relevant image guidance that will help them select business wear that is ideal for their career needs, body type, and personality. Come out on Wednesday, Feb. 23 from 5 – 7:30 p.m. and enjoy an interactive event with practical information, great guidance on how to select business attire that suits you, and a few surprise treats! Think fashion show with a career-based spin! The event will be held in Rooms 51 & 52 of College Hall. Light refreshments will be served. Please RSVP by Feb. 18, 2011. As a reminder, the CDS department has resources to support you at every stage of your career development, whether you are interviewing for your dream job or looking to start fresh and change careers. If you can’t make it to Wednesday’s event, we encourage you to check out the CDS workshop schedule or send us an email to set up a one-on-one session.